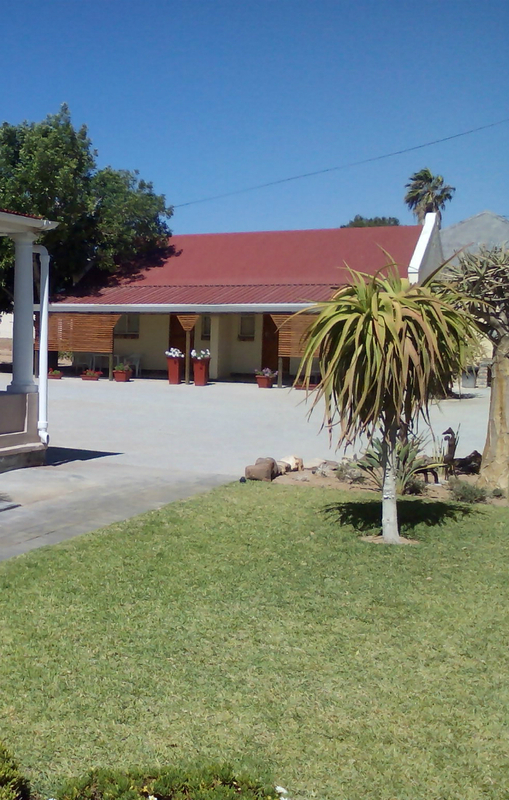 Nine self-catering rooms with a fully equipped kitchen/kitchenette and seating corner. Each of the rooms has DStv, aircon or ceiling fan. Braai facilities and secure parking are available.